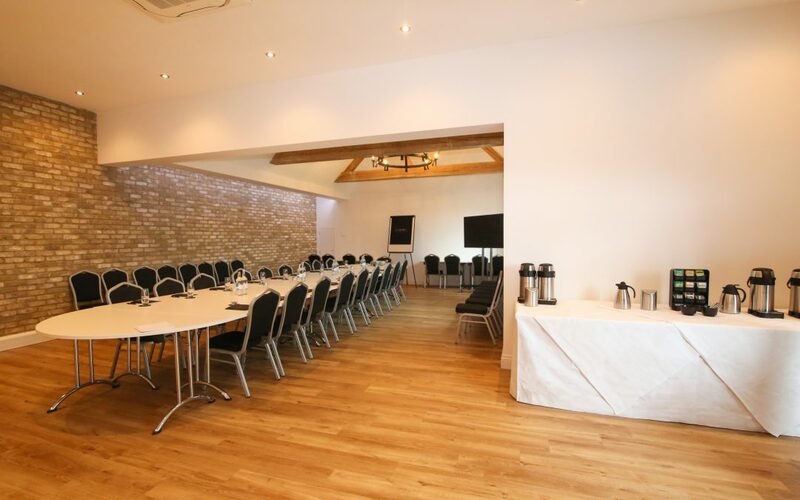 Lythe Hill has a range of function rooms and meeting spaces, ideal for your business’s needs. We believe real innovation happens in places that are authentic. 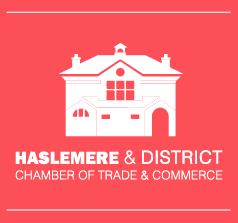 That’s why each room not only provides a professional, contemporary environment for board meetings, training seminars and conferences, but has the added benefit of being a truly memorable destination in Haslemere. To find out more please download our conference brochure below or contact our reception team via the link.